Samsung has declared two entry-level smartphones namely Galaxy J2 Ace, Galaxy J1 4G. The cost of the smartphones is Rs 8,490 and 6,890 respectively. The Galaxy J1 4G is a super reasonably priced smartphone, which features super AMOLED display. Galaxy J2 Ace exhibits a front camera flash. 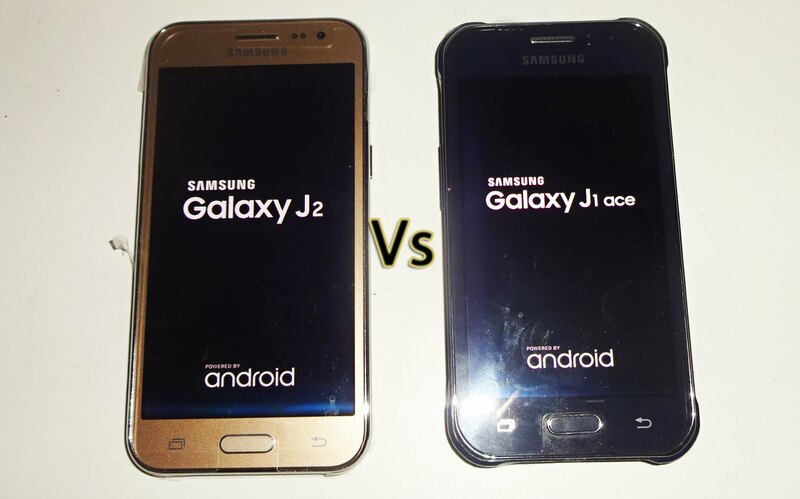 The colours Galaxy J2 Ace is available in are black, silver and gold. You will be pleased to know that these new smartphones of Samsung carry Make for India features such as Ultra Data Saving Mode, S bike mode, and S Power Planning. However, S Secure and Turbo Speed technology are only available on Galaxy J2 Ace. Samsung Galaxy J2 Ace and Galaxy J1 4G are 4G VoLTE enabled. Samsung Galaxy J1 4G displays a 4.5 inch Super AMOLED display, whereas Samsung Galaxy J2 Ace features a larger 5- inch screen. Galaxy J2 Ace has an 8MP rear camera with f/2.2 aperture and flash. The front camera is 5 MP with f/2.2 aperture and flash. The Galaxy J2 Ace is driven by a 1.4 4 GHz quad core processor with 1.5GB RAM and 8GB internal memory (expandable up to 256GB via microSD card). The smartphone is supported by a 2600 mAh battery and include features like Bluetooth 4.2, Wi-Fi 802.11 b/g/n, Wi-Fi Direct, USB 2.0, GPS and GLONASS. Sensors it inbuilt are Accelerometer, and Proximity. It runs Android 6.0 Marshmallow. It runs Android 5.1 Lollipop. PrevAmazon Great Indian Festival Sale 2017 is just 4 days ago, Get ready for the dates: 20, 21, 22 January!